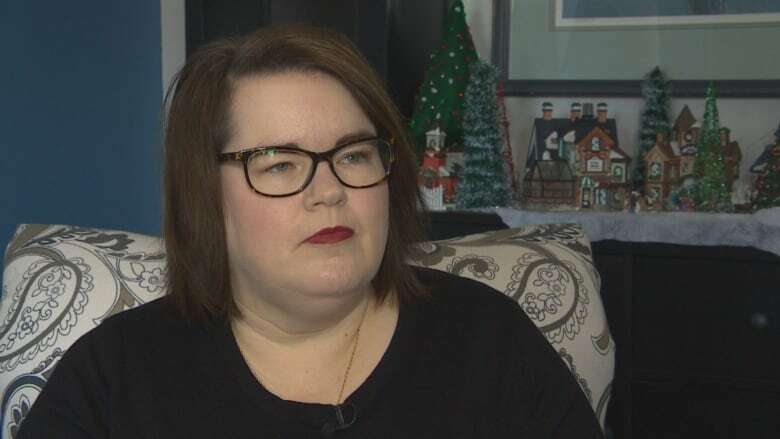 Marlene Greenwood's daughters say her health declined after she moved to a Winnipeg care home where staff failed to care adequately for the 72-year-old, so they've joined about 85 families in suing the multinational company that owns the facility. 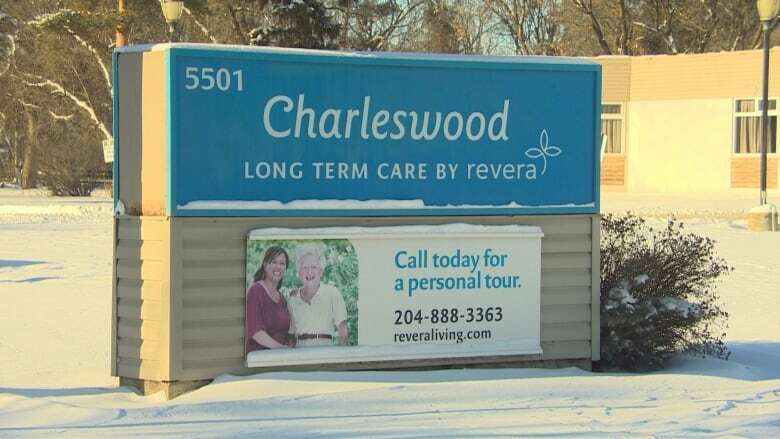 "It still hurts," said Kelly Thibodeau, 46, whose mother spent the last three years of her life at the Charleswood Long Term Care Home, owned by Mississauga, Ont.-based Revera Inc.
"We were constantly just sort of swept under the rug with, 'Trust us. It will be fine. We know what we're doing.'" Greenwood's family alleges negligence on the part of staff and doctors caused or contributed to the deaths of elderly patients. Charleswood Long Term Care Home, Beacon Hill Lodge and Parkview Place are named in the five lawsuits filed in Manitoba. "The plaintiffs state that the negligence and deficiencies in care by the defendants caused or materially contributed to the plaintiff's death," each of the five Manitoba lawsuits state. The lawsuits also point the finger at five unnamed doctors who were employed or contracted by Revera and 10 unnamed nurses and personal support workers. The lawsuit alleges the physicians breached their duty of care. Revera is a privately held care home company with 500 senior living facilities across Canada, the U.K. and the U.S. — including 12 in Manitoba and more than 100 in Ontario. The Manitoba lawsuits were filed against Revera in the Court of Queen's Bench in Winnipeg. None of the allegations have been proven in court. The statement of claim for the lawsuit involving Greenwood accuses staff of neglecting "extremely vulnerable" and "frail elderly patients," and thus contributing to Greenwood's decline and premature death. The lawsuits involve facilities in Western Canada and Ontario, with the majority in Ontario, said Melissa Miller, a lawyer with the firm Howie Sacks & Henry LLP in Toronto, which is involved in the case. She expects lawsuits that have yet to be filed will push the total to around 120. The lawsuits each seek $ 1.75 million to $ 3 million in damages and court costs, Miller said. Countrywide, the cases amount to a total of $ 150 million to $ 175 million, she said. "The common theme" across Canada is complaints about staff-to-resident ratios at Revera care facilities, Miller said. "There's too many residents, too few staff, and you know, they're not able to spend the time and the attention with the residents that they should be." A Revera spokesperson said the company believes helping its elderly residents is "a great privilege but also a great responsibility." The Winnipeg Regional Health Authority stipulates each resident at facilities in the region is entitled to 3.6 hours of care per day, and Revera "meets or exceeds WRHA's care requirements," Larry Roberts, the company's senior manager of corporate affairs, said in a statement Wednesday. "WRHA provides funding to cover the wages of staff providing front-line care, including registered nurses, licensed practical nurses and health care aides. Revera allocates these resources fully to meet the government's care requirements, and any unused care staffing funding is returned to the government," Roberts said. "We are committed to providing a safe, caring and supportive environment in which all our residents are treated with dignity and respect." The company has not yet been served with the lawsuits and can't yet provide comment on the allegations, Roberts said. 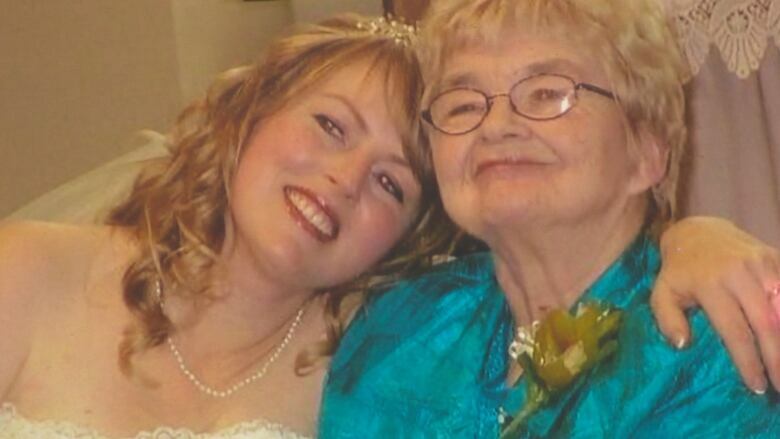 Greenwood lived with dementia and a degenerative neurological condition that prompted her move to the Charleswood Long Term Care Home in 2014, Thibodeau and her sister Coral Doherty said. Within months, Greenwood was diagnosed with scabies. She was treated, and her skin cleared up, but within about a year Greenwood began developing skin issues again, Thibodeau said. 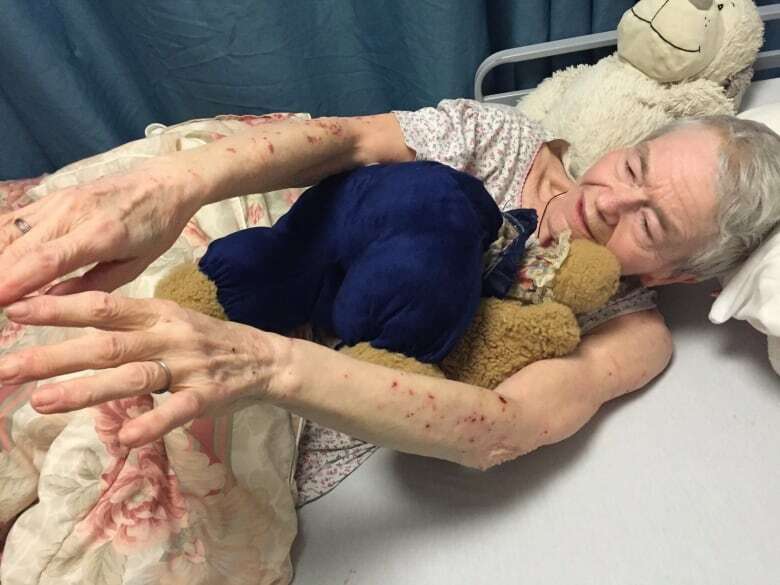 Among other health issues, she developed scabs and open sores all over her arms and hands, some of them from scratching due to a persistent "unbearable itch," said Thibodeau. Despite the previous diagnosis, staff at the care facility didn't recognize the condition as scabies, the sisters said. The statement of claim alleges Greenwood was neither tested for nor diagnosed with scabies in the second instance, which caused her great pain and discomfort. Greenwood had difficulty communicating what she was going through due to her dementia and the degenerative neurological condition she had been living with for years before entering the care home, her family said. Her condition worsened as she began refusing to bathe and lost weight, said her daughters. "She was not sufficiently fed or hydrated, resulting in significant weight loss, dehydration and malnutrition," says the statement of claim. "She was forced to live in unsanitary conditions going without bathing, handwashing, changing clothes, etc. despite repeated complaints and requests from family." After a brief stint at the Grace Hospital, Greenwood was sent back to the Charleswood facility on August 23, 2017 and died hours later, Thibodeau said. Though no cause of death was confirmed, an autopsy revealed Greenwood again had been suffering from scabies. Scabies is a skin condition caused by tiny mites that burrow into the skin, and it is highly contagious — both Thibodeau and Doherty caught it from comforting their mother. "When I look back at her overall story, and then to learn that there was that kind of true human suffering happening as a result of her moving into her Revera facility, it just makes me really sad," Thibodeau said. Doherty said the fact that her mother was refusing to bathe or put on creams only made sense after they learned of the scabies diagnosis following her death. "Her rights to care and her rights to be heard were ignored, and my sister and I had multiple meetings with them to try and advocate for my mom, because we knew that my mom wasn't normally like this, that there's something wrong," Doherty said. "At one point she did say, 'They're not listening to me. They're not listening to me,' and she had a complete breakdown." The court documents allege Revera provided inferior care to maximize profits. "The defendants are well aware that their drive to maximize corporate profits comes at a cost of poor resident care, injuries, serious pain and suffering, and premature, painful death to the residents of the Revera nursing homes," the documents say. Miller and lawyers at Oakley and Oakley PC and Diamond & Diamond, who represent other plaintiffs, discontinued an application for class action status in September. All parties consented to the move and the courts made no finding as to the merit of the class action, Miller said. The plaintiffs are proceeding under mass tort status, which means each family will have a separate lawsuit against Revera, but the cases will be dealt with as a group, Miller said. Greenwood's daughters hope the lawsuit helps raise awareness about shortcomings in the personal care home system and leads to improvements at Revera-run facilities, they said. Do you have a tip or story idea? Email CBC News.